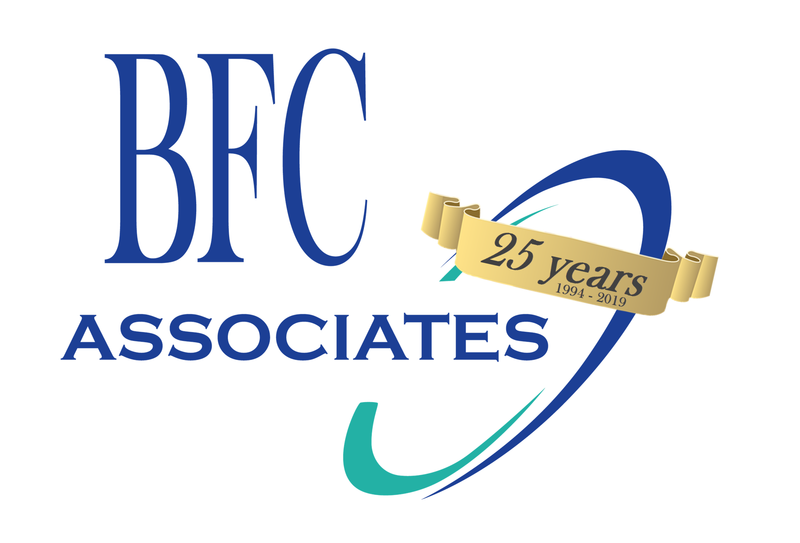 C-Store Distribution – BFC Associates, Inc. 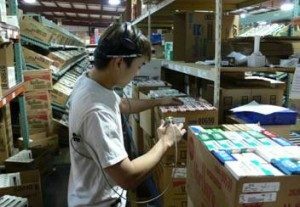 The unique BFC Dakota Foodservice Distribution System has been adapted to manage the WMS needs of all facets of the Candy/Tobacco C-Store Distributor. Includes complete Tote selection management, interfaces to the Cigarette/Tobacco Automation Systems and the ability to do a single pass pick (1, 2 or 3 Pallet pick) throughout all departments.